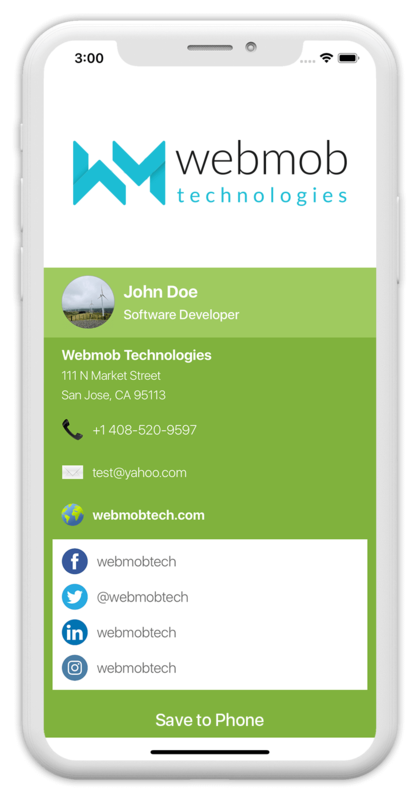 Multimedia Digital Business Card App for Android, iOS & Web. 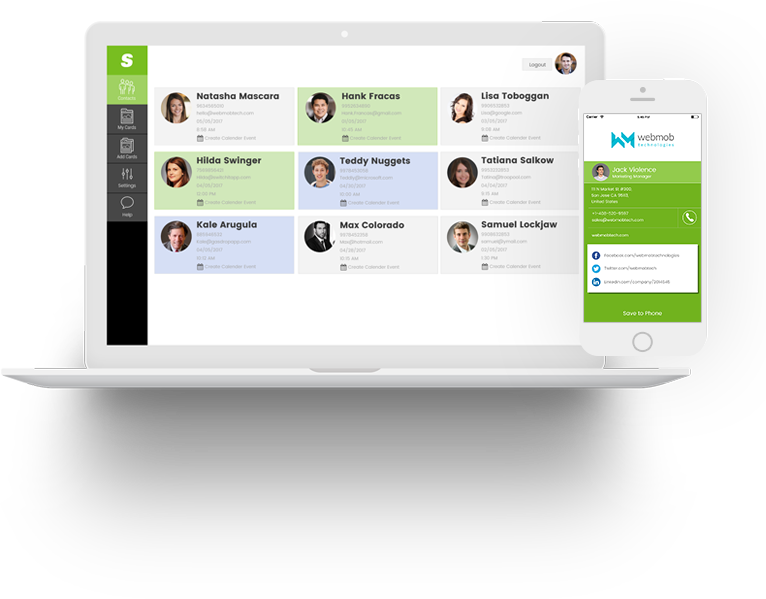 The idea of client behind developing Switchit was to give the business card a new digital platform for professional lookout. 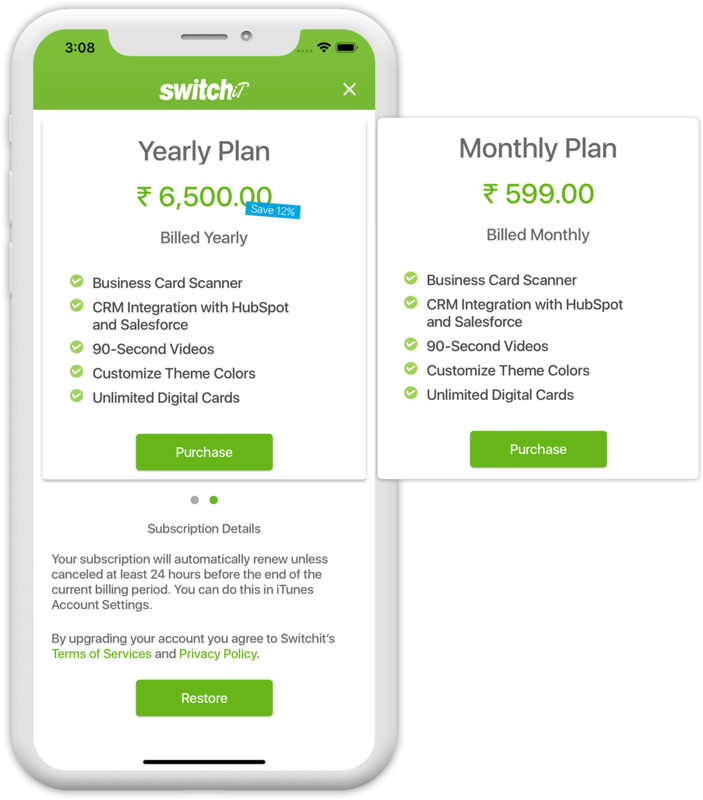 With simplest UI and best UX switchit is aimed to serve their customers well, in terms of creating multiple business cards, add details and share the same as vCard via SMS. Not only that, even the details of the switched contact will be saved within the app. Xcode is an integrated development environment (IDE) for macOS containing a suite of software development tools developed by Apple for developing software for macOS, iOS, watchOS, and tvOS. Dwifft is a small Swift library that tells you what the "diff" is between two collections, namely, the series of "edit operations" required to turn one into the other. It also comes with UIKit bindings, to automatically, animatedly keep a UITableView/UICollectionView in sync with a piece of data by making the necessary row/section insertion/deletion calls for you as the data changes. 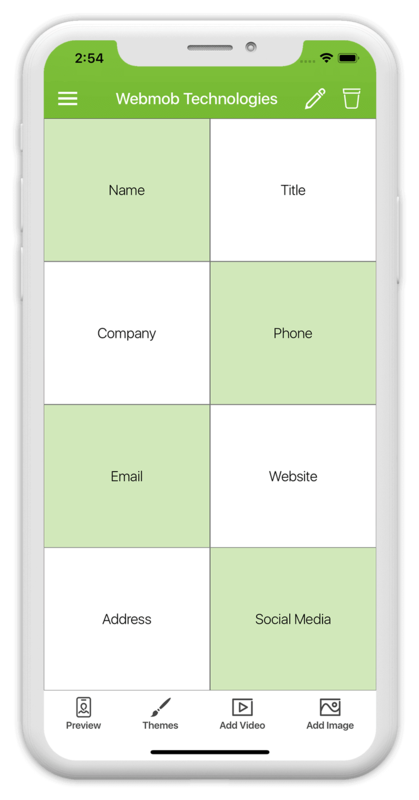 The easiest way to build and release mobile apps. FastLane handles tedious tasks so you don’t have to. Analytics surfaces data about user behavior in your iOS and Android apps, enabling you to make better decisions about your product and marketing optimization. notification effectiveness, deep-link performance and more. Calendar will automatically show any accounts that you're signed in to with your Apple ID. Outlook Calendar is the calendar and scheduling component of Outlook that is fully integrated with email, contacts, and other features. 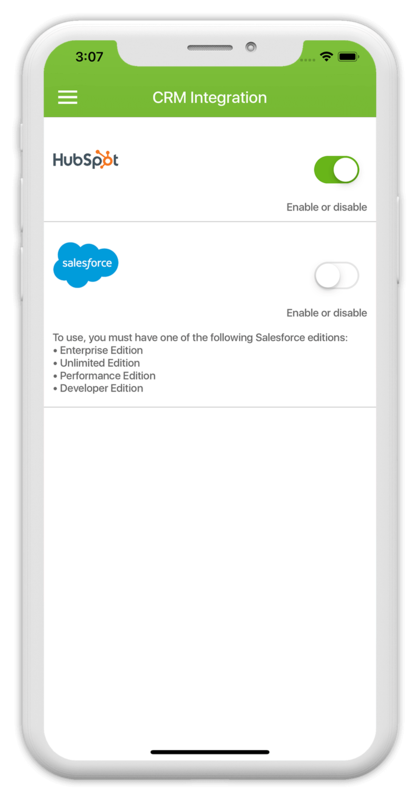 In-App Purchase allows you to offer for purchase products that are used within your app, and collect payment for the additional features and content. HubSpot's native Salesforce.com integration gives every team the data they need to close sales. Push notifications are the bread and butter of many mobile app marketing strategies – and with good reason – they can be incredibly effective if used correctly. However, it’s also very easy to misuse them and annoy mobile users with irrelevant, unhelpful messages. Seamlessly link to content inside your app, or on your website in iOS 9 or later. With universal links, you can always give users the most integrated mobile experience, even when your app isn’t installed on their device. CocoaPods is a dependency manager for Swift and Objective-C Cocoa projects. It has over 52 thousand libraries and is used in over 3 million apps. CocoaPods can help you scale your projects elegantly. Nginx is a web server which can also be used as a reverse proxy, load balancer, mail proxy and HTTP cache. MySQL is the most popular Open Source Relational SQL Database Management System. Digital Ocean is a cloud infrastructure provider. 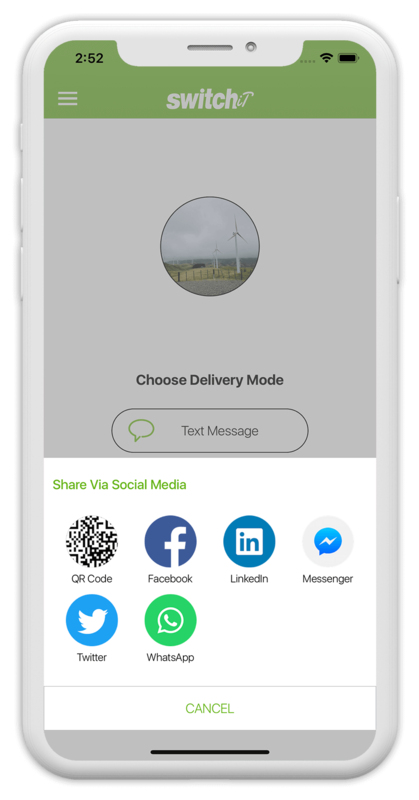 Firebase Cloud Messaging (FCM) is a cross-platform messaging solution that sends notification messages to drive user re-engagement and retention. Login With Facebook scales down the time & effort of users from creating and remembering the another username/password combination. PHP is a server scripting language which provide different API for MySQL database. Laravel is a free, open-source PHP web framework, created by Taylor Otwell and intended for the development of web applications following the model–view–controller architectural pattern and based on Symfony. 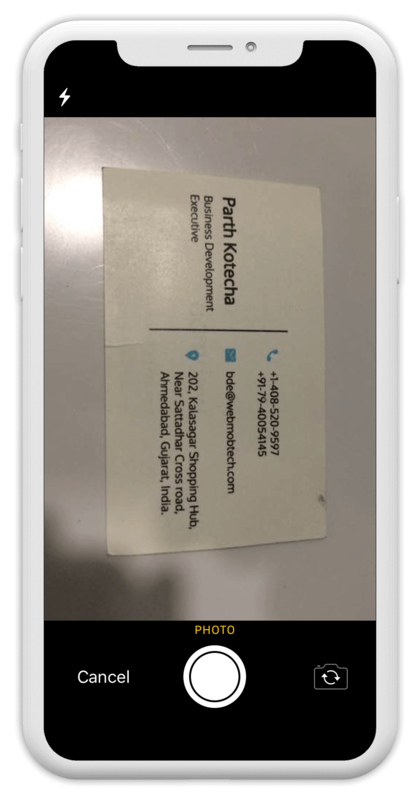 Switch the business card digitally, get the professional touch NOW! After successful signup, Login gives ease of user experience. Create your own digital designed business card. Simplicity and picking the right details from social media, address, website and much more makes every card unique from the other one. Customise details in your business card each time. Provide your contact details, choose from various themes, add videos and images to make your business card ready to share. Buy premium version to access some exclusive features. 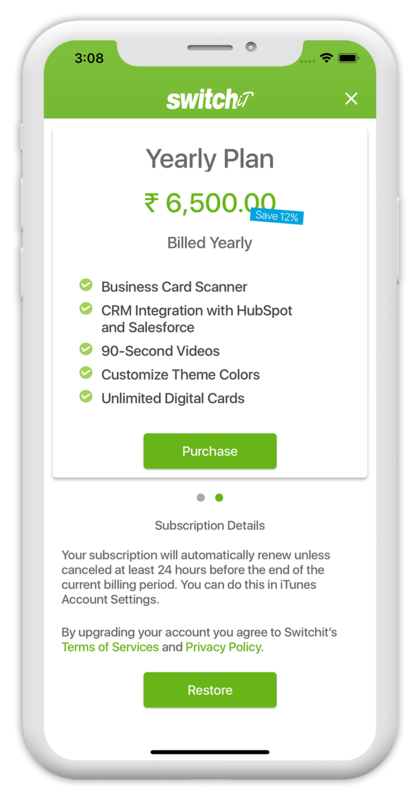 To create unlimited cards with unlimited themes, longer video content, with business card scanner and CRM feature user have to buy monthly or yearly subscription plans. Wider range of social media card sharing options. Switching the card will provide you the new way of introduction where you can finally say ‘Hasta la vista’ to paper business card. No need to input all the detail to save a contact. Just Scan it! 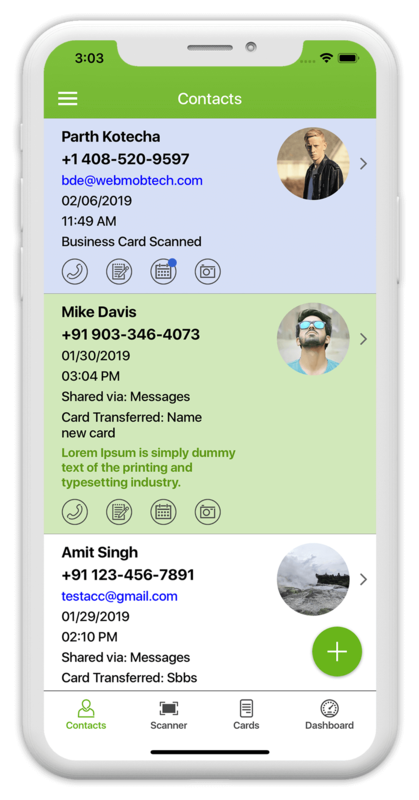 One of the major premium feature, just scan a physical business card and using optical character recognition (OCR) all the contact details will be saved automatically. Sync your contacts to Hubspot and Salesforce CRM. This is again a premium feature, to ease out user’s process of maintaining a CRM with all the contacts, this feature allow every contact to sync directly to their CRM. Schedule a meeting within your calendars to make better customer relationship and easy follow ups with your new business leads. Manage your notes inside the app for a quality reference of you meeting. 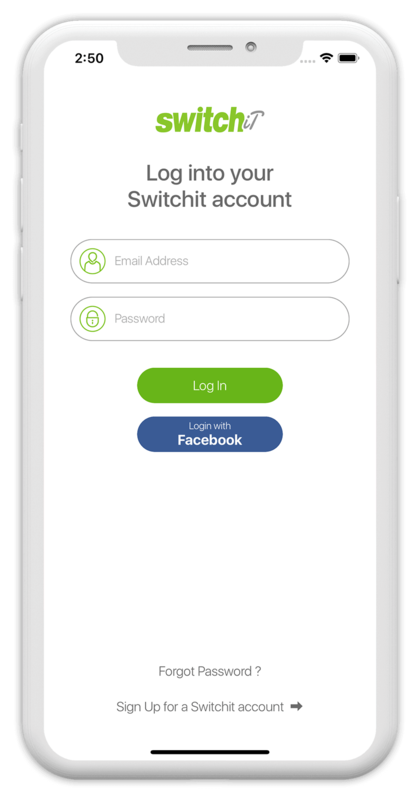 Calling your contact or sending SMS reminder has been made quick with switchit. The plan was to integrated the three major calendars (Google, System & Outlook Calendar) into the system and after successful integration of Google and System calendar we faced the major challenges from the Outlook. The challenge was to sync and integrate the outlook calendar so user can schedule the meeting once the contact has been shared. The implementation of the outlook SDK was done at one go but the behaviour of the output was not as it should be. We dig up almost all the libraries and solution that claimed to be the right one like SDK of Rest API, Office 365, Outlook, Azure Active Directory and many more. The hours of searching, implementing and testing failure led us to daily communication with Microsoft System Engineer. Along working with Microsoft to solve the Outlook problem, we ended up making multimedia digital business card which had video and image integrations with 6 different color themes. With new sleek design we made the vCard feature whole a server game rather than mobile game. Making everything a server game the idea of deep linking striked our head to advance the level of user experience. It was successfully integrated after hours of research and moving ourselves out of comfort zone. Just when we launched Multimedia Digital Business Card, out of the blue we figured out the solution for Outlook integration and enlightened Microsoft team so they can help their customers in future. 200 hours of brainstorming and various code testing to solve the issue we helped microsoft know their product better! How to Create Business Card? Finally, we had a good product launched! Oh wait, we have a sequel coming soon with new and exciting features.